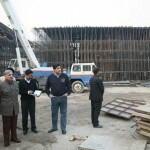 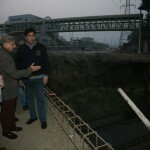 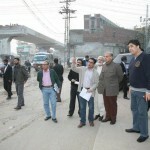 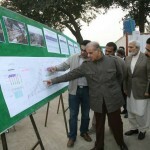 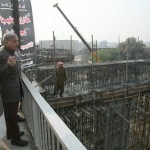 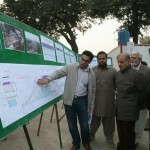 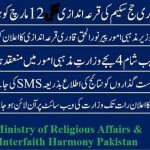 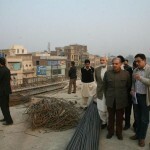 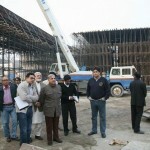 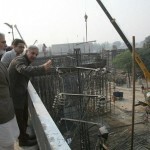 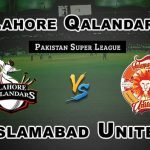 Lahore (Saturday, November 24, 2012) – Chief Minister Punjab, Mian Muhammad Shahbaz Sharif carried out a surprise inspection of the Metro Bus project and security arrangements at 6am today on 24/11/2012. 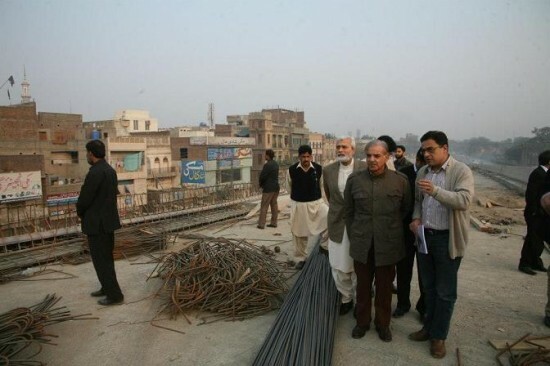 Shahbaz Sharif’s visit was totally unannounced and CM visited various routes without any security protocol. 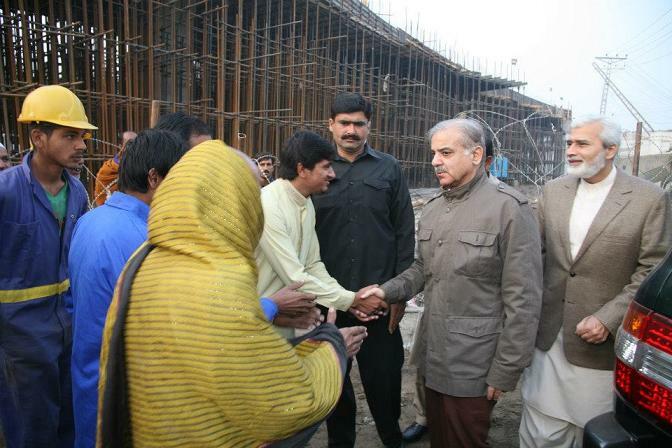 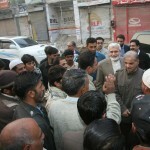 CM interacted with the public and shared light moments with the labour working on the project. 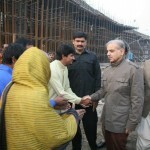 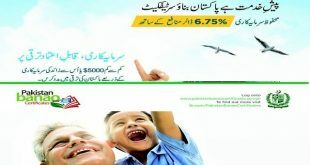 CM expressed the resolve that such projects of public welfare will be spread all across Punjab.